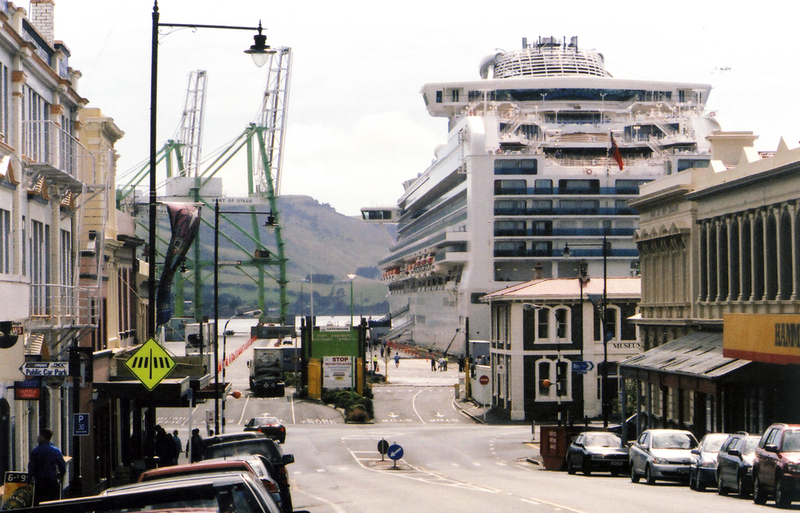 Historical Note: Port Chalmers opened the first Sailors’ Rest in the Southern Hemisphere in 1872 and over the years the facilities have been updated and the Society is now in its fourth centre which was opened in 1999. 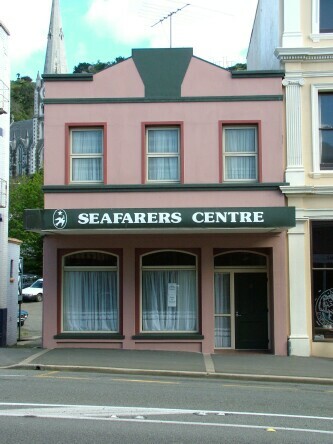 Frank Bullen, the famous writer of sea stories (The Cruise of the Cachalot, The Log of a Sea Waif and The Men of the Merchant Service) claims he was converted to Christianity following his experiences attending services in the Port Chalmers Centre. 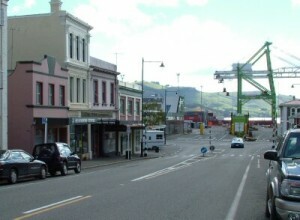 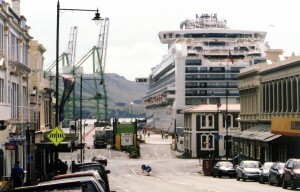 The Port Chalmers Centre has been affiliated to the Sailors Society since 1906.